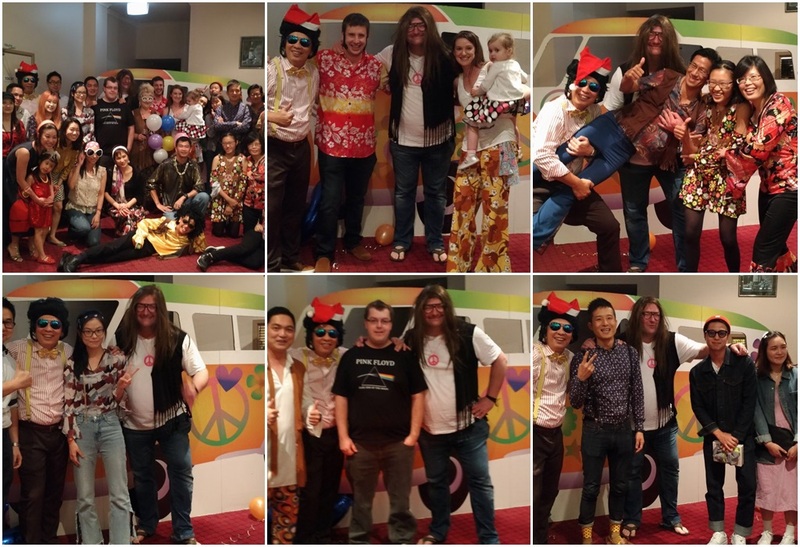 Geoinventions just had our 70s themed Christmas party on the 1st Dec. It was a fun night with our families and friends gathering together to celebrate this festive season. We have come through a year that was filled with challenges and accomplishments and glad we stuck together as a team. Geoinventions are proud to have such excellent staff and we deeply appreciate your dedication throughout the year. We wish our clients, staff and their families a Merry Christmas and look forward to the new year!